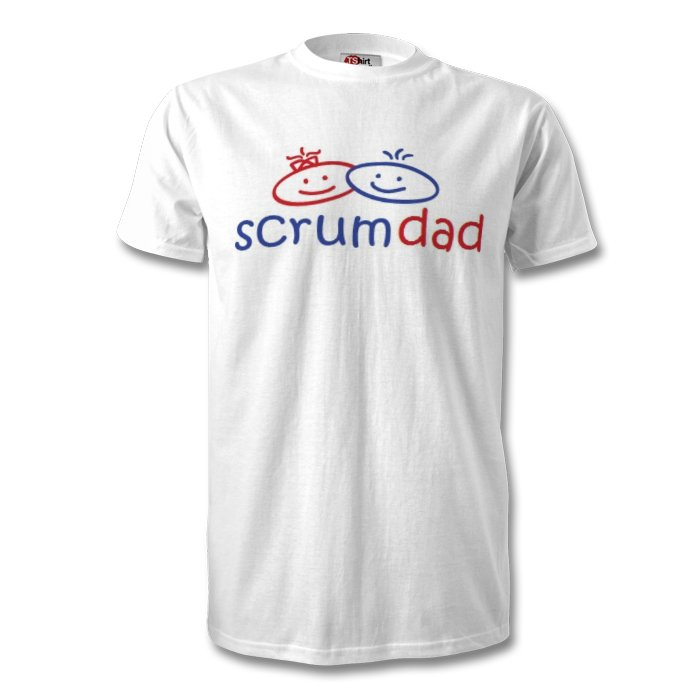 Got a little one waiting on the sidelines? 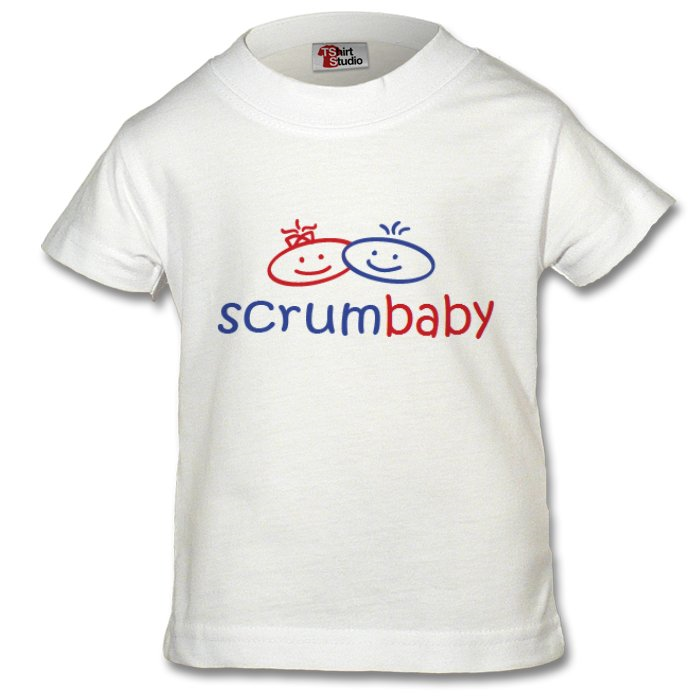 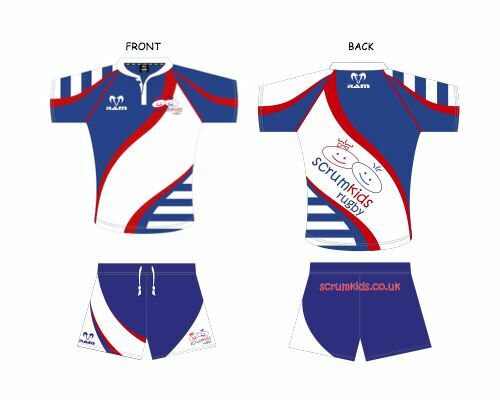 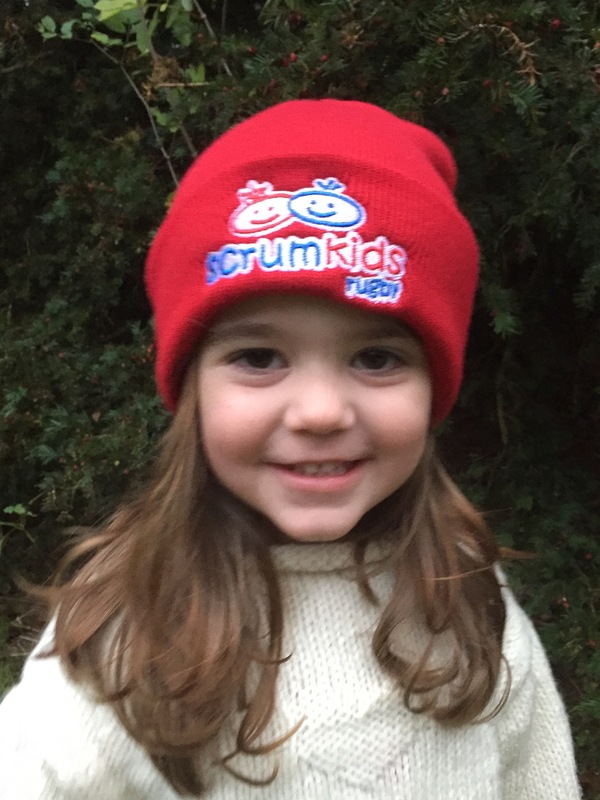 Help them to feel part of the action with this super-cute ScrumBaby T-Shirt. 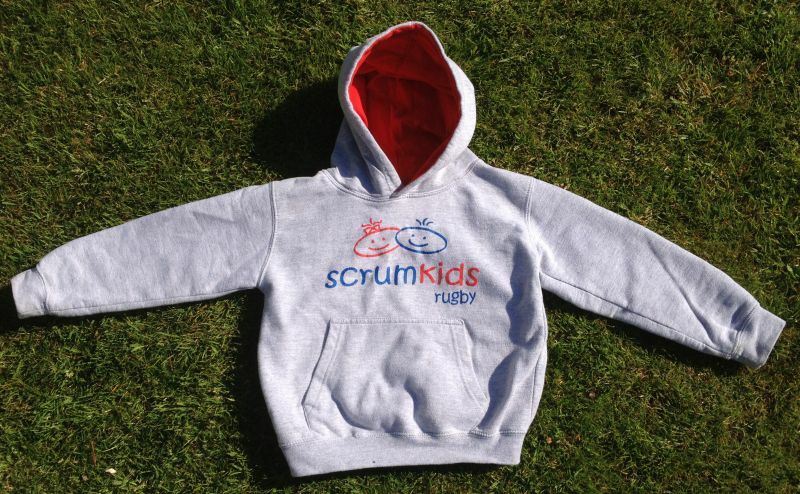 Available in sizes 0-6 months, 6-12 months, 12-18 months, 18-24 months and 24-36 months.